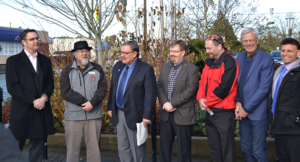 COURTENAY – People at risk of homelessness, including those who are Aboriginal, will soon have access to more than 30 new units of affordable housing in Courtenay. Following the September 2016 announcement of a $500-million investment in affordable rental housing, the B.C. government has approved $3 million in capital funding for a new housing project in the community. The M’aKola Housing Society, in partnership with the Wachiay Friendship Centre, will receive the provincial funding toward a project providing 34 units at 810 Braidwood Rd. BC Housing will work with the partners to fully develop the project plans and ensure the proper zoning and consultation is considered and confirmed before construction. Construction is expected to begin in summer 2017, with completion projected for summer 2018. 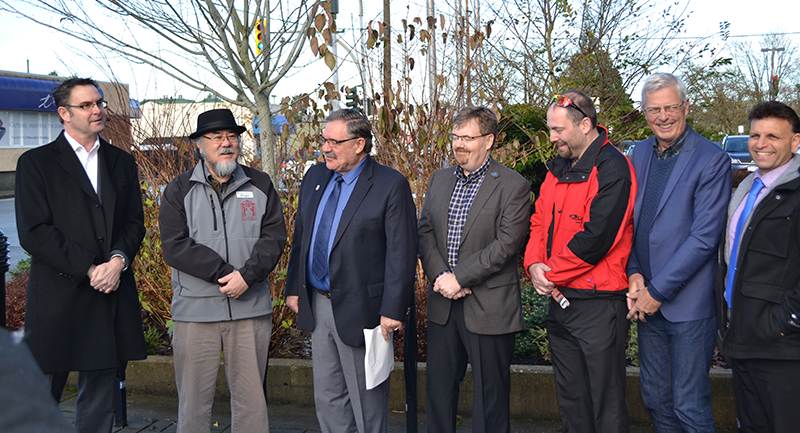 Last year, the Province invested more than $4.7 million to provide subsidized housing and rent supplements for over 870 households in Courtenay.